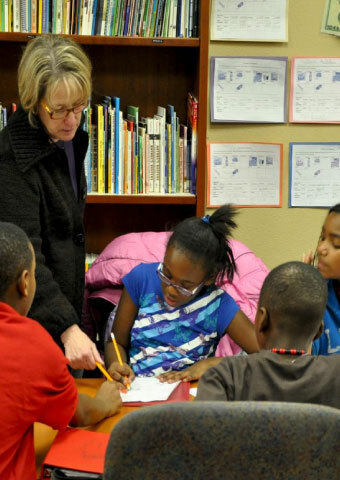 We provide after-school for kids ages 5-18 at 3 sites across Collin County. Each Club operates programs utilizing nationally recognized evidence-based curricula developed by the Boys & Girls Clubs of America in partnership with some of the country’s most prestigious universities. 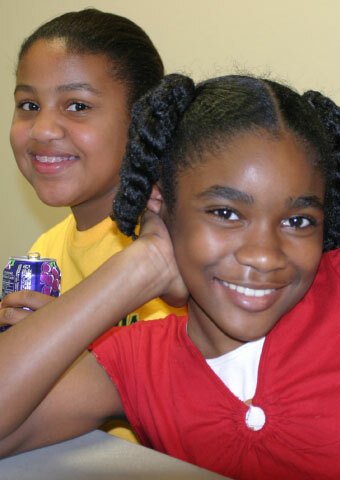 We customize programs to meet the needs of our communities and the youth we serve. 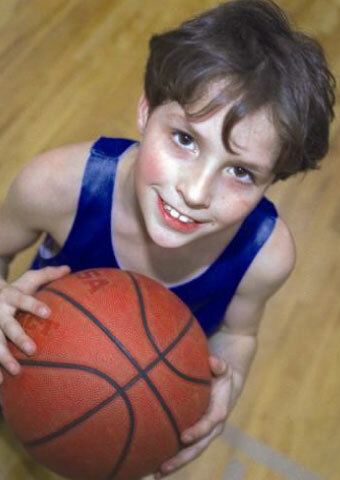 We offer exciting, fun and engaging summer camp programs at our Clubs. Our camps include activities such as Arts & Crafts, Games, Dances, Parties, Ping Pong & FoosBall Tournaments, Reading and Math time etc. and much more!! Some of our field trips include Gatti-Town, Hawaiian Falls, Nickel Mania, Skate Town, Amazing Jakes, Plano Super Bowl Town Lake, etc at a minimal cost. Please contact the branches below about camp fees, hours and other general information. Need the perfect after-school program or summer camp? 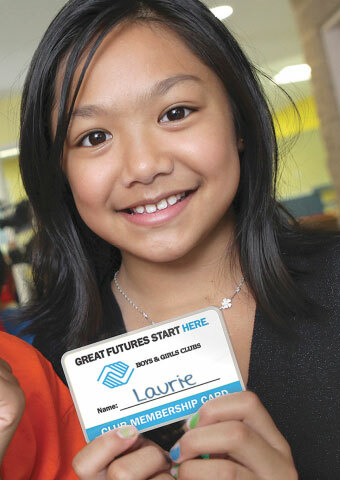 Get your kids involved at a Boys & Girls Club! Team sports are open to all Club members and we currently offer basketball, volleyball, soccer, flag football, and cheerleading. Participants learn athletic skills, values of teamwork, good sportsmanship, anger management, and discipline. Leagues are organized on an individual club basis.